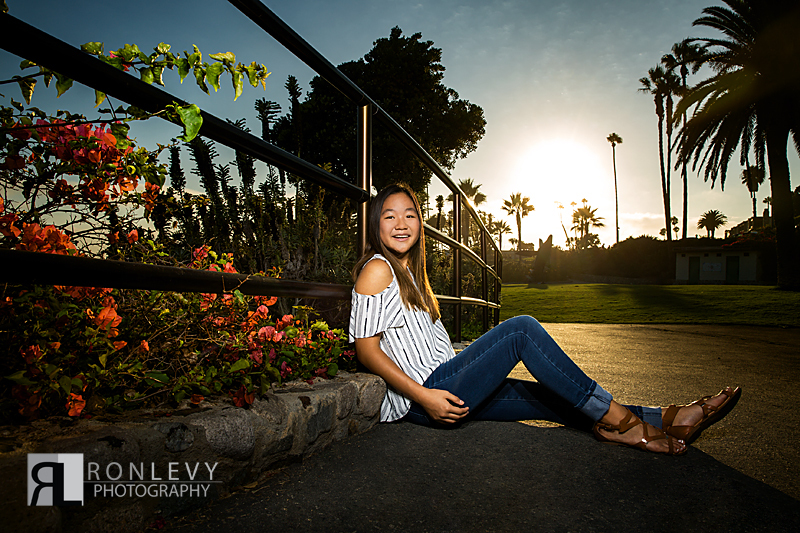 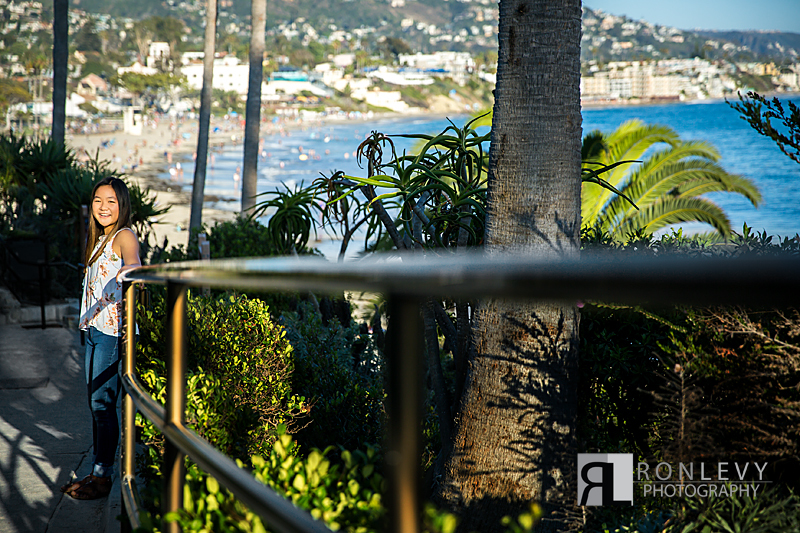 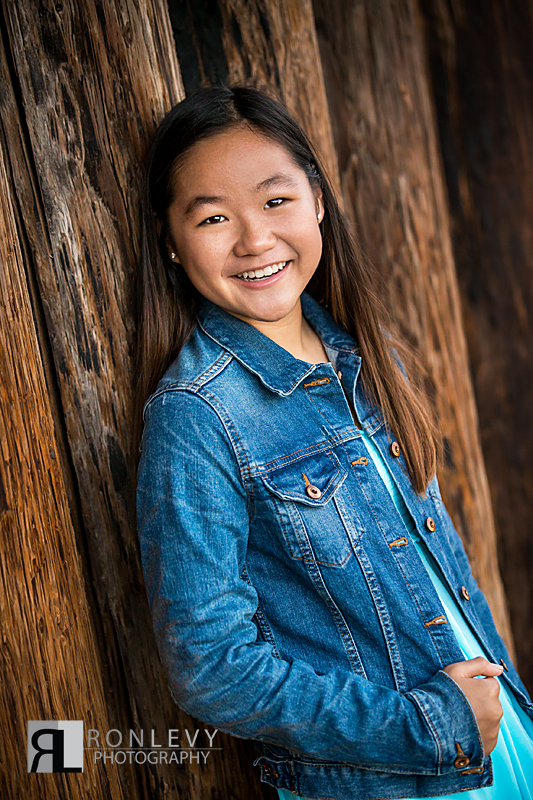 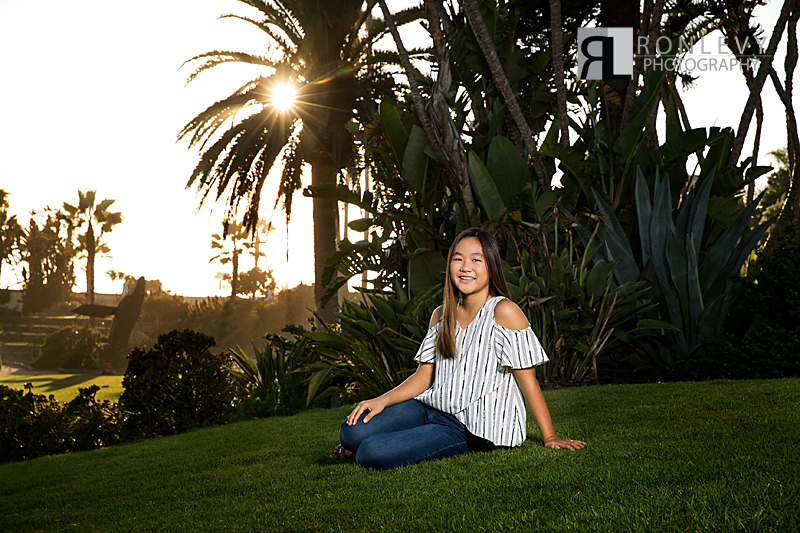 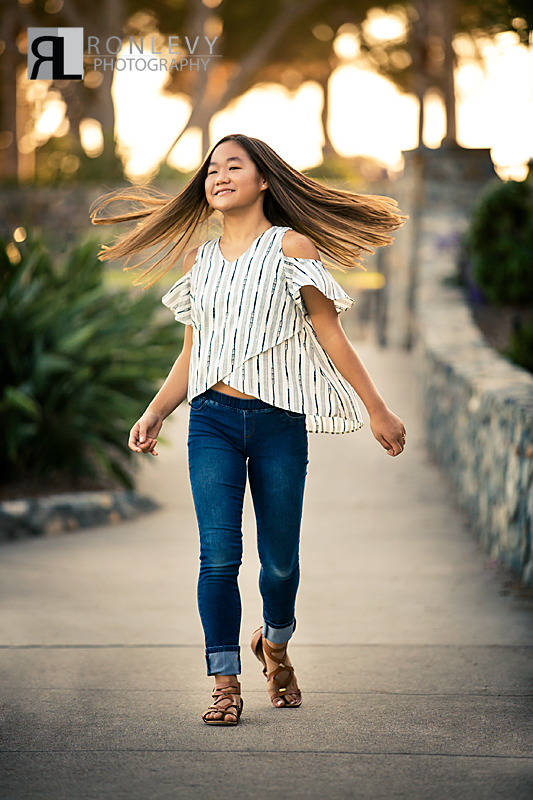 Sascha is a talented and kind young lady that we had the pleasure of photographing her Pre Bat Mitzvah portrait session at Laguna Beach & Herschel Park. 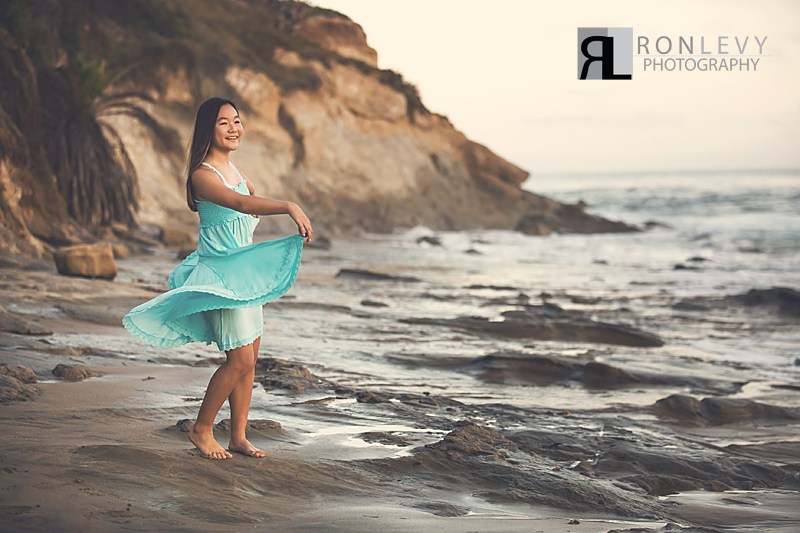 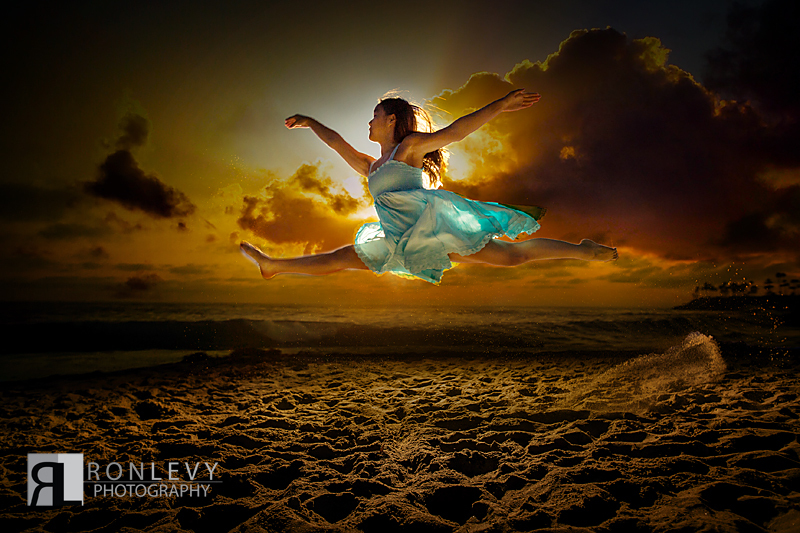 For this portrait session Sascha wanted to capture her fun personality and her love for dance, and we did just that. 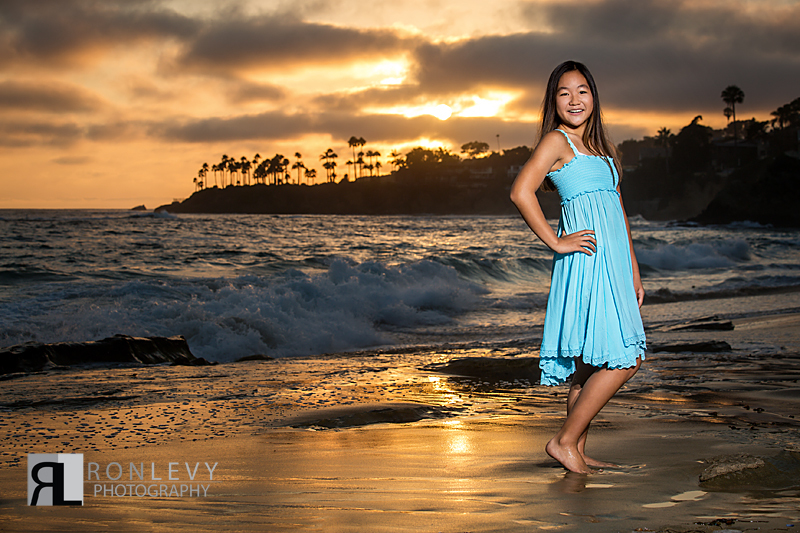 Regardless of how many times we photograph in Laguna Beach each time is a new adventure because each one of the unique people we photograph bring a new life and interpretation to the same location, we love this about photography and always look forward to our next photographic adventure. 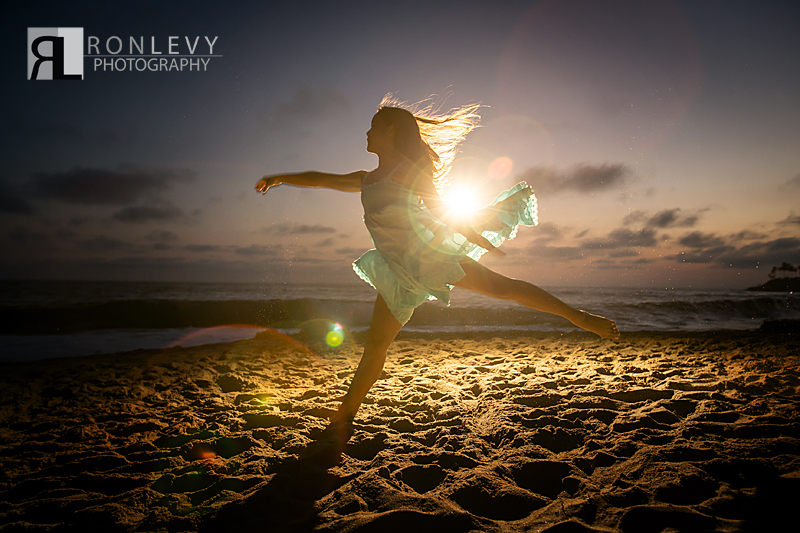 Thank you Sascha for sharing your unique talents with us.